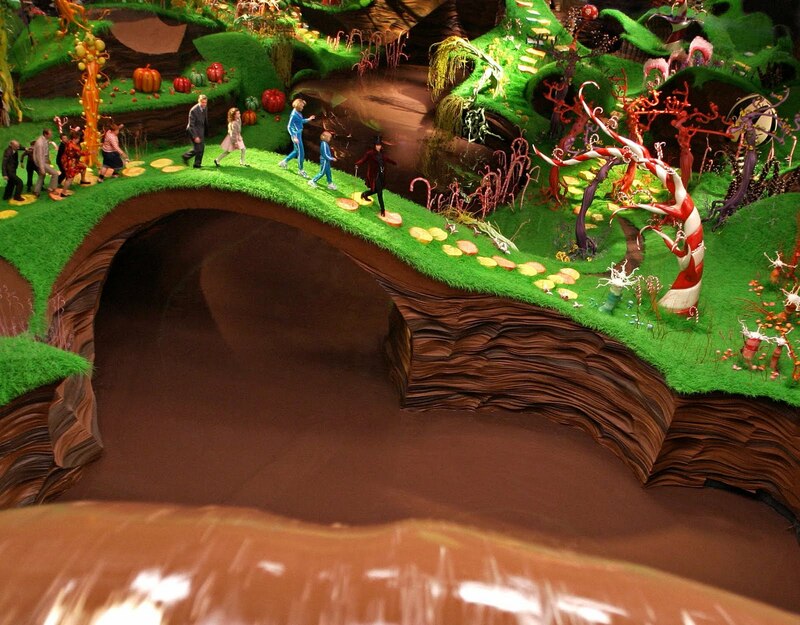 Places of Fancy: Where Is Willy Wonka's Chocolate Factory? Where Is Willy Wonka's Chocolate Factory? Willy Wonka's chocolate factory must be heaven on earth for those with sweet tooth, i.e. all of us during dessert time. Not counting the 1971 and 2005 movie adaptations, no one has transmuted such a place into reality yet. Charlie and the Chocolate Factory author Roald Dahl admitted his book was inspired by the heated rivalry between chocolate makers Cadbury and Rowntree's during his childhood. Give it to Cadbury for taking a hint in turn. 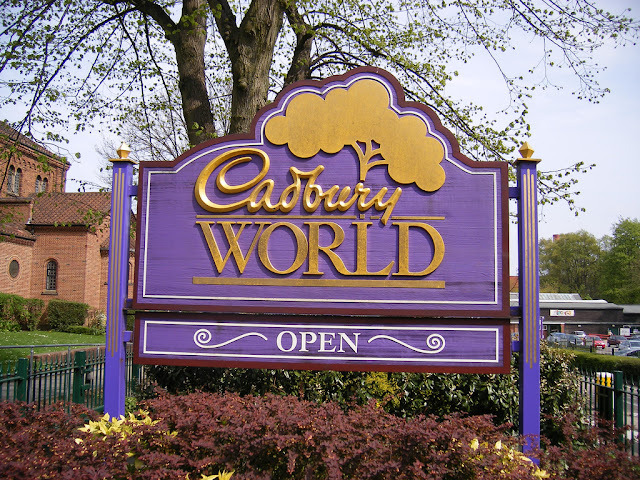 In 1990, Cadbury pulled a Willy Wonka and opened a visitor center in Birmingham in the UK. Called Cadbury World, this attraction has welcomed half a million visitors since; Willy looks stingy in comparison, only welcoming five children to his fabled chocolate factory. 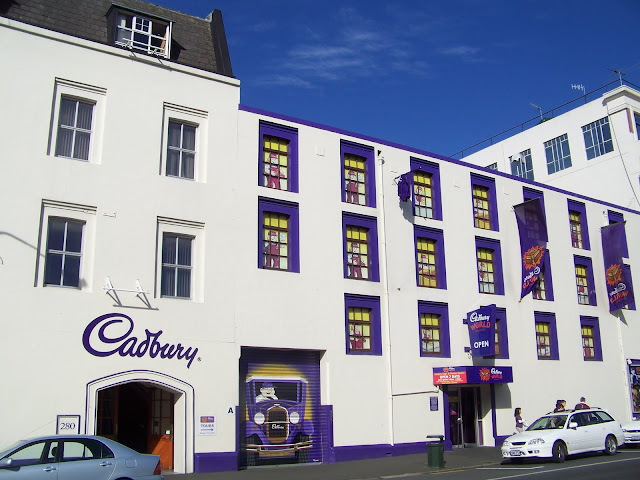 In 2003, the second Cadbury World opened in Dunedin, New Zealand. Unlike its predecessor, this includes a tour through an operational chocolate factory. Either way, these two attractions give you many saccharine opportunities for eating. Cadbury chocolates are sold at factory prices here, if not given away. Not to be outdone, Hershey's has its own attraction in Pennsylvania. Set in the same complex as Hersheypark, Hershey's Chocolate World features a pumped-up version of its 1973 factory tour. 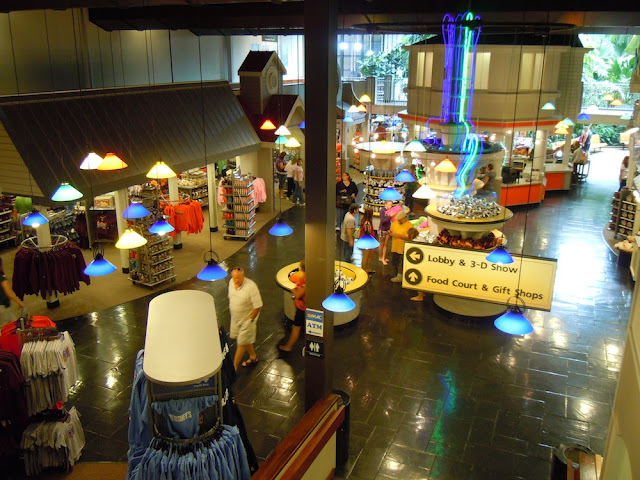 Steel yourself for 3D presentations; singing trolley conductors; an indoor cocoa forest; and several opportunities to make food based on Hershey's products. 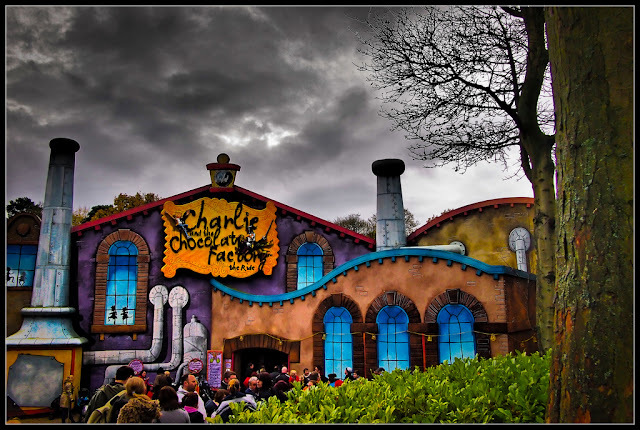 Meanwhile, British theme park Alton Towers opened a replica of Willy Wonka's factory in 2006. No need for a golden ticket to enter this.